1. 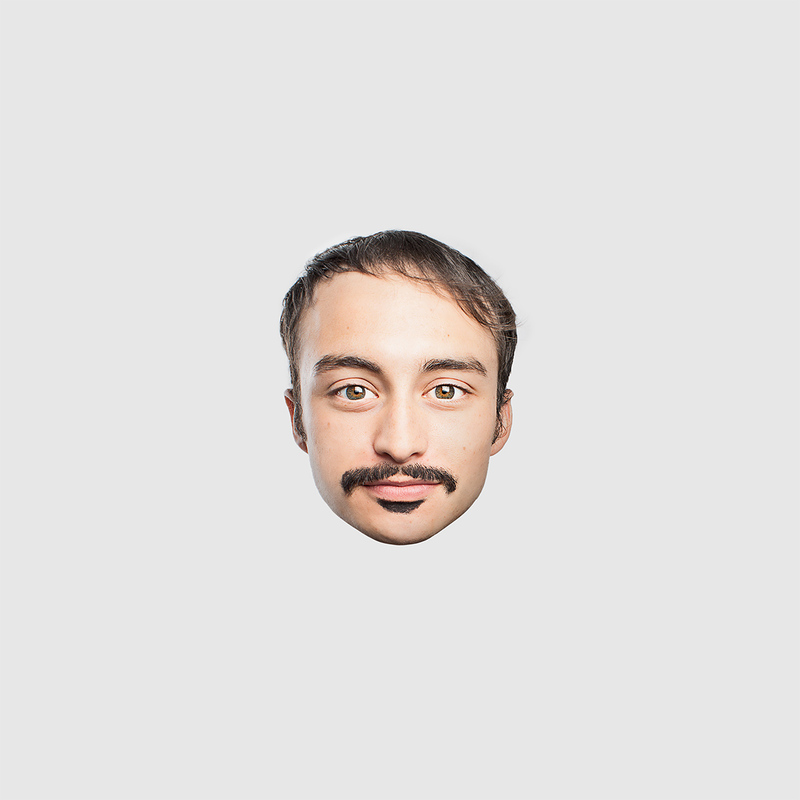 Emoji IRL. Eagerly anticipating the emoji poo reenactment. 2. Sheffield is number 22 on the NY Times list of places to go in 2014. Because of its pubs. This had better not make the rents go up, eh? 3. The Montague Arms is being reinvented. This is big news for SE London dwellers, lovers of taxidermy and beer fans. Although maybe not so much of the middle one anymore. RIP. 4. The Muppets take on internet commenters. 5. People reenacting viral gifs. Please can you find more of these for me? 6. WITCH (We In This Club are Hellcats), SWAMI (Subtle Women Are Most Intriguing), JERKS (Junior Elite Receive Kind Servicemen), ZANY (Zealous, Adorable, Nice and Yummy), JILTS (Jump In Line To Smooch). More about these brilliantly-named oldey-timey girl gangs can be found here!